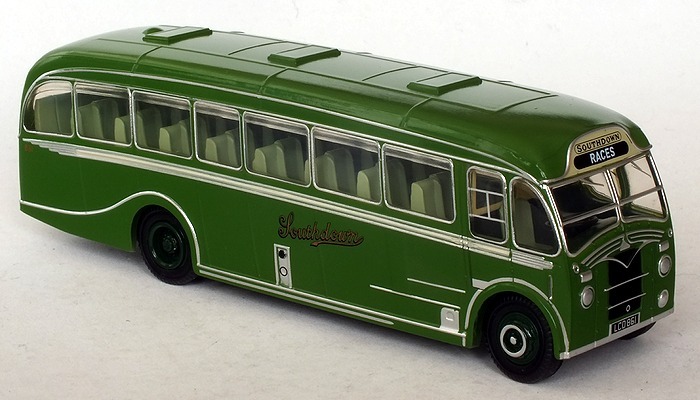 Livery Notes Apple green with cream waistband & destination box surround. 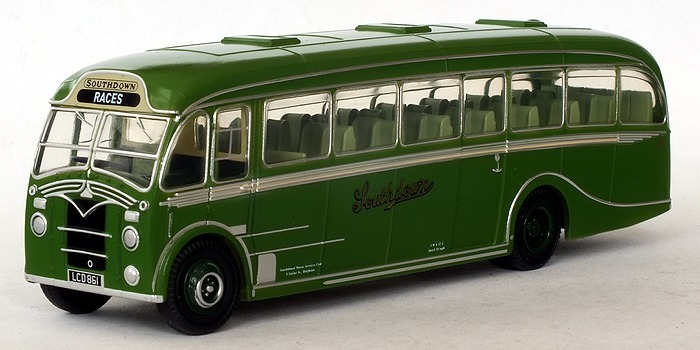 Notes This issue features a central hinged type passenger door. 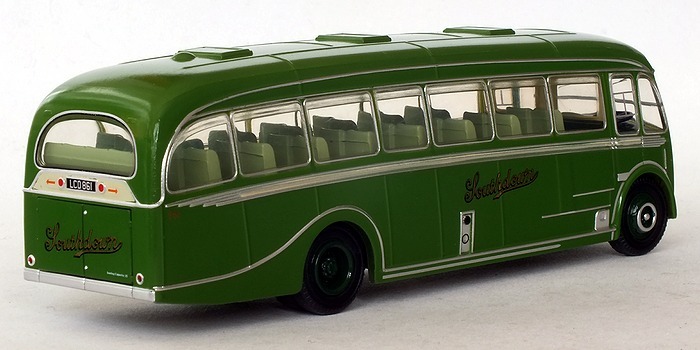 This model was issued with the incorrect interior seating unit as used in the earlier forward entrance version, and thus had a seat obstructing the central passenger door. 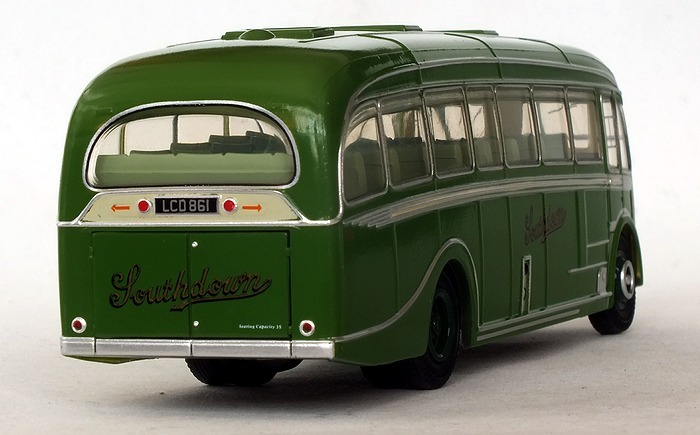 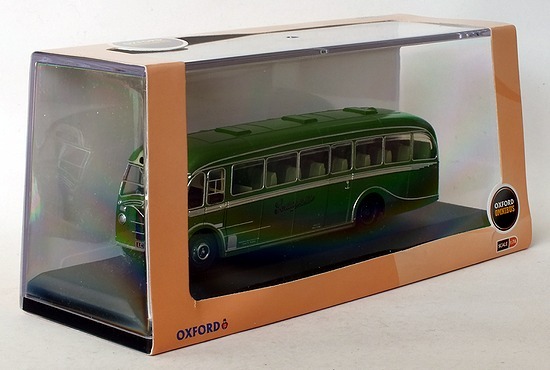 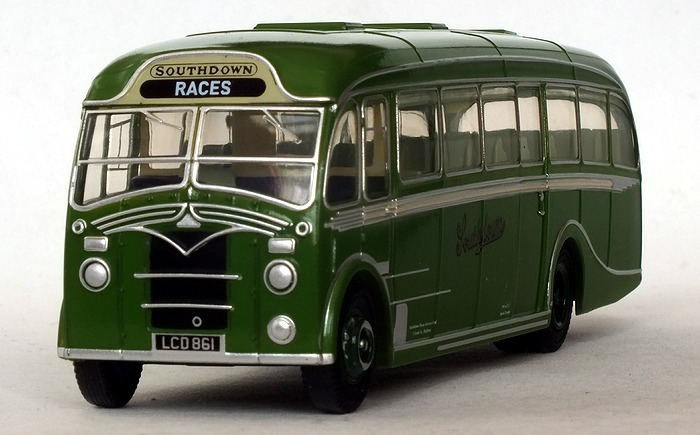 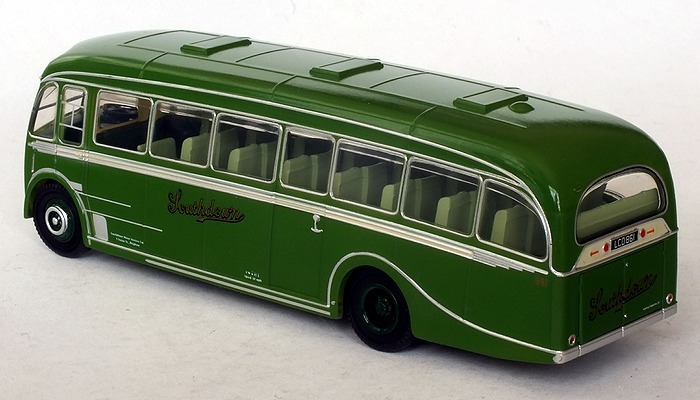 A correct replacement seating unit was subsequently available directly from Oxford Diecast.